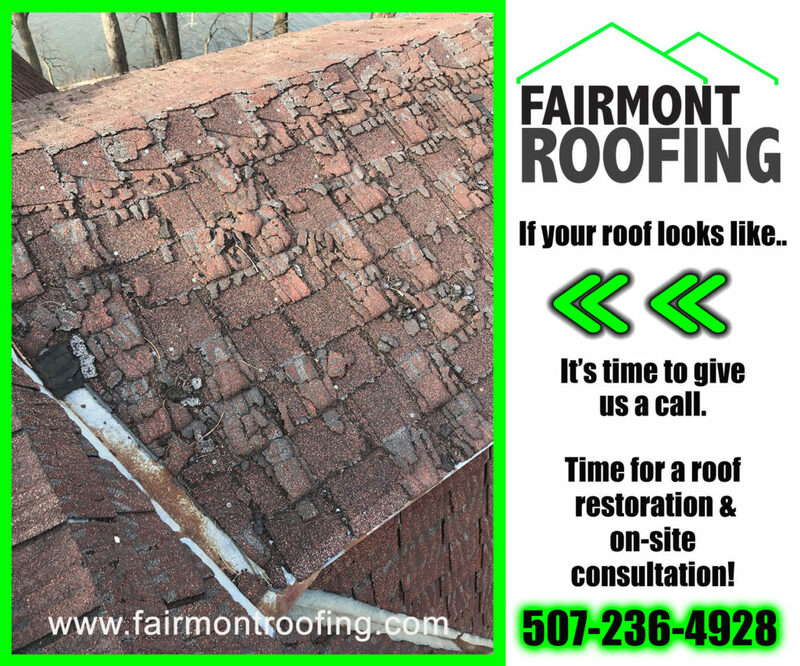 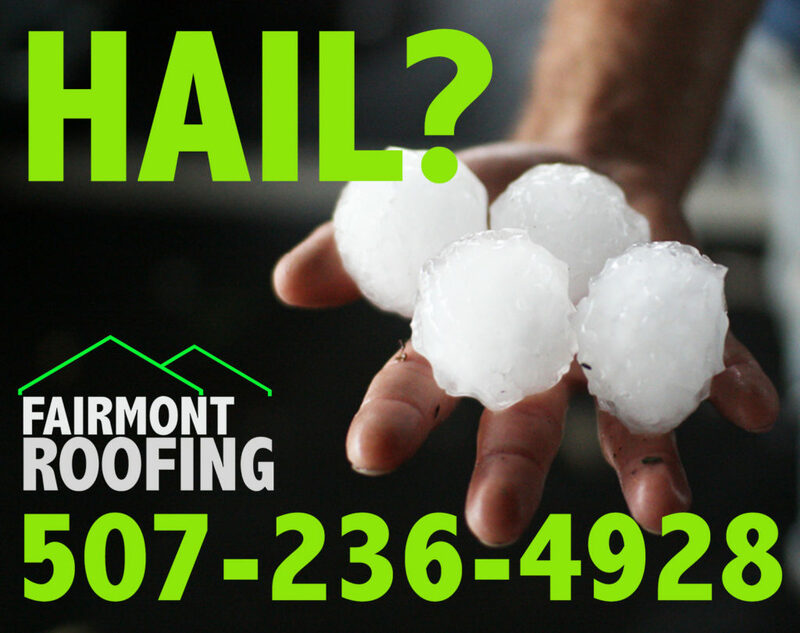 Fairmont Roofing is owned and operated by Marcus Eytcheson, a veteran of the roofing industry for 15+ years. 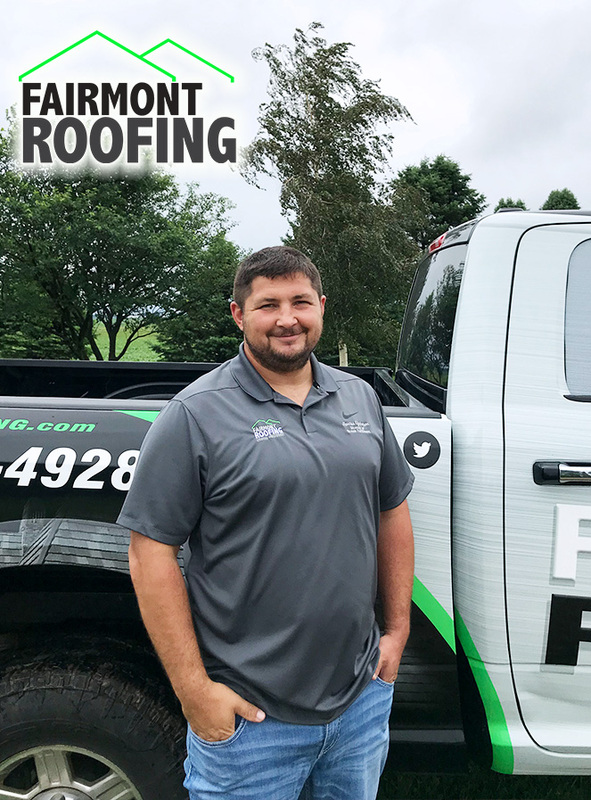 Experienced in many types of steep sloped roofing options, Marcus' roofing experience has included options such composite shingles, steel panels, steel shingles and unique/decorative custom metal roofing options. 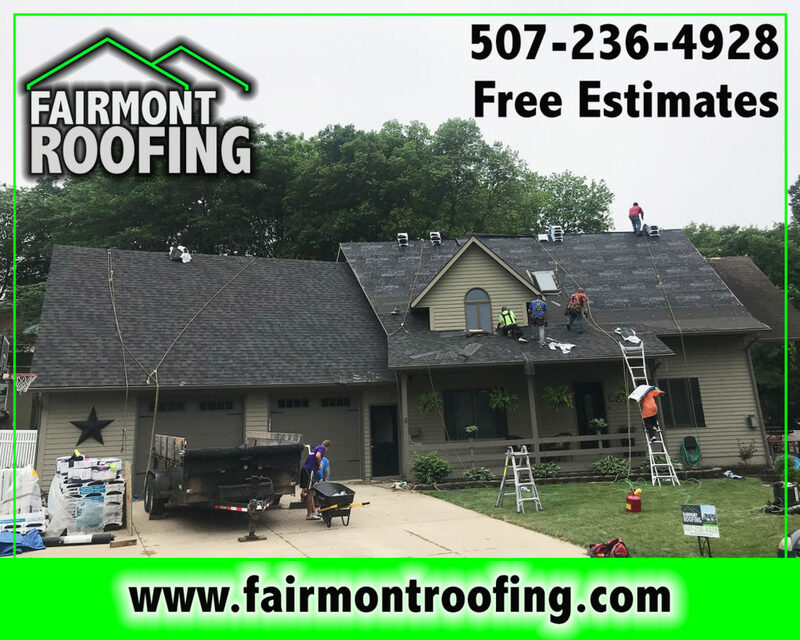 With over 15+ years of experience in the roofing industry, you can expect the absolute highest measures of quality and customer service on every project when you hire Fairmont Roofing.